Mouthwash Ingredients - "Can Mouthwash REALLY Kill Me?" 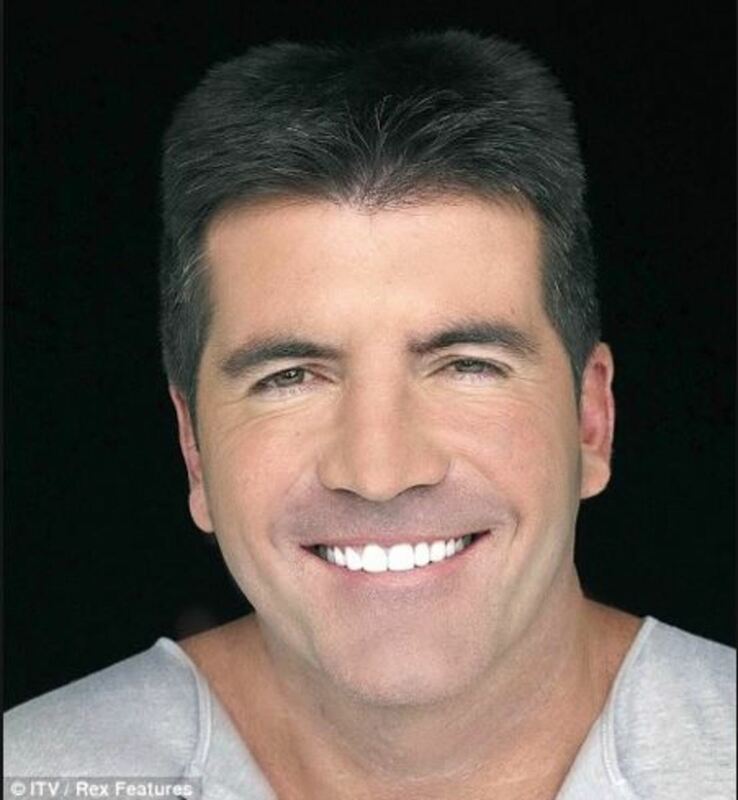 You swill your mouth with mouthwash twice a day believing this improves oral hygiene. Did you know this can seriously (and unbelievably) threaten your life? Mouthwash is an oral hygiene product that many of us use daily as a guard against bad breath and gum disease. What many do not realize are the very benefits commercial brands say their mouthwash has, actually are reversed by their use of certain chemical ingredients. We hand over our hard earned cash expecting great results from these much hyped and advertised "best mouthwash" products with vague words promising clean, fresh minty breath. 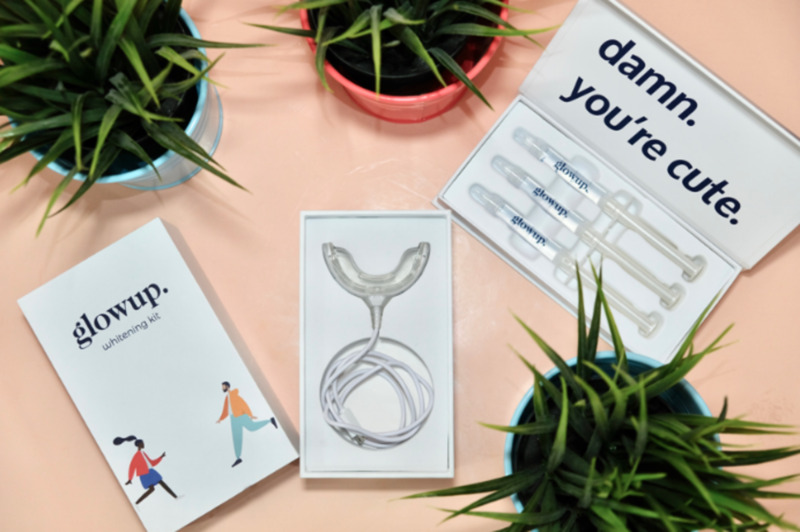 These may give temporary fresh breath, a clean feeling and a minty taste, but may also leave your mouth very dry, irritated and could also be a serious health risk. There are alarming reports and studies that have been, and continue to be, investigated as to the exact dangers and effects the commonly used mouthwash ingredients have. Many are unpronounceable and chemicals so my philosophy now is if I don’t know the ingredient and cannot pronounce it . . . forget it, move on. Having researched different documents and recipes, I have discovered there are many great natural Ingredients including herbs, plants, regular kitchen cupboard staples and natural sugars that are used. This makes an all natural homemade mouthwash with genuine health and oral hygiene benefits, incredibly appealing on every level and ticks all my boxes of the benefits of homemade. Let’s take a look at these ingredients now. nearly 400 mouthwash brands listed and scientifically rated from best to worst in three categories which are health, environmental and social performance of product and company. 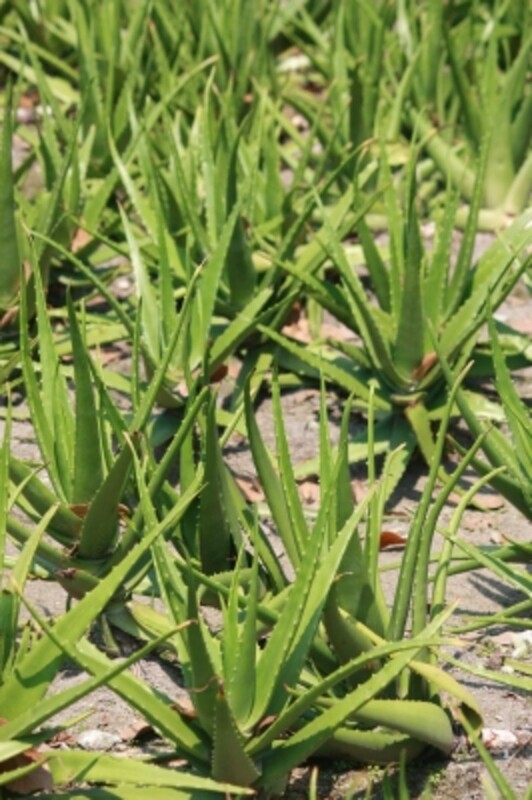 Aloe Vera Gel – used extensively in homemade skin care and remedies, it has antibacterial and anti-fungal properties. Anise – a flowering plant with a flavor similar to fennel, licorice and tarragon. It contains Anethole which has excellent antimicrobial properties against bacteria, fungi and yeast. Basil – a strong potent smelling herb, widely used in cooking and homemade beauty products, research has shown basil oil to have anti-cancer, antimicrobial and antiviral properties. It is also a potent antioxidant. 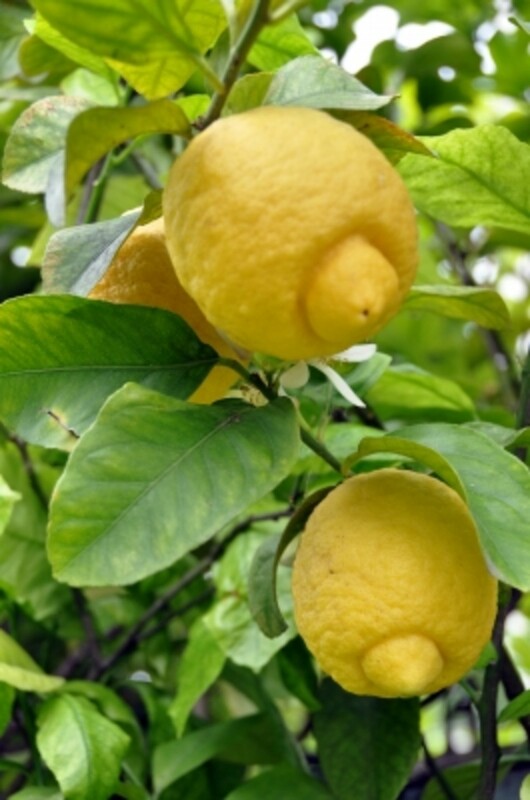 Bergamot Essential Oil – beautiful citrus fragrant oil that originates from a yellow fruit, the size of an orange. Bergamot has been shown to soothe and calm inflamed skin and has antiseptic properties to prevent infection. 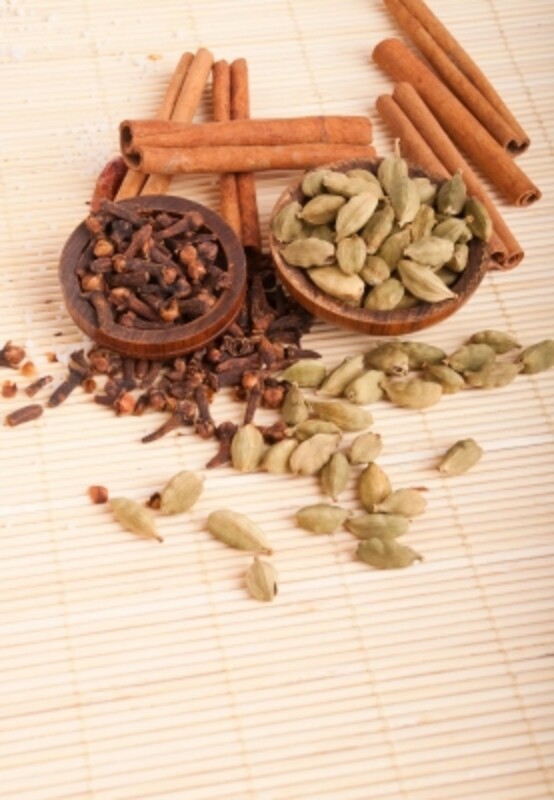 Cardamom – this has a strong flavor and an aromatic scent. Used as a natural decongestant, cardamom is perfect for treating infections of the teeth and gums and in the prevention and cure of throat infections. Cinnamon – this aromatic spice is a natural preservative as it inhibits bacteria growth and prevents food spoilage. High in antioxidants, cinnamon essential oil has antimicrobial properties. Cinnamon makes a wonderful aromatic addition to homemade air fresheners and potpourri. Clove – high in antioxidants, clove when applied to the cavity of the tooth, is excellent at reducing toothache. It has strong antiseptic qualities which help ward off any infections of the teeth. Coriander – the seeds when crushed exude a strong lemon scent. Both leaves and seeds have been shown to be rich in antioxidants, with the leaves having the higher concentration. Eucalyptus – this oil is one of the most widely used for its many uses and benefits. It has antibacterial effects against pathogenic bacteria and is commonly used in other oral products such as toothpaste, cough drops, and decongestants and may be used in a homemade deodorant. Ginger – this root has antibacterial properties and stimulates the production of saliva in the mouth. Fennel – an aromatic and strong flavored herb, fennel has similar properties to anise. It contains anethole and has antimicrobial properties against yeast, fungi and bacteria. Goldenseal – this has been known to be effective in the treatment of canker sores when used in a mouth gargle. It is also antimicrobial and anti-inflammatory. Lemon Essential Oil – lemons and lemon oil are widely used for their extensive benefits and the acidity in the lemon helps to deodorize, disinfect, and bleach stains. Mandarin Essential Oil – well known in traditional Chinese medicine, the dried peel of mandarins is used to control phlegm, aid digestion and abdominal distension. Marjoram – this sweet piney scented herb is high in antioxidants and the leaves and stem are used for their expectorant, antiseptic and antimicrobial qualities. Myrrh – this ancient essential oil, known for being one the gifts to baby Jesus from the 3 wise men along with gold and frankincense, is excellent in mouthwash, toothpaste and gargles for its antiseptic benefits and its prevention and cure of gum disease. It is also has excellent preservative properties. Oregano – Similar to marjoram this popular herb has antimicrobial, antiseptic and expectorant properties. Peppermint – high in menthol, peppermint is a natural choice for mouthwash, toothpaste and a range of culinary foods. Peppermint may also be used in homemade lip gloss, lip balm and foot exfoliating scrub recipes. Rosemary – this fragrant herb and essential oil contains a number of potentially biologically active compounds and is rich in antioxidants. Sage – slightly peppery in taste, this herb is used for its anti-fungal, antibiotic and astringent qualities. Spearmint – this has a minty taste and is another ingredient high in antioxidants. The essential oil has some anti-fungal benefits. Tea Tree Oil – extensively known and used throughout the world, tea tree oil has excellent medicinal benefits when applied topically including antiseptic, antibacterial antifungal and antiviral. It is a widely used cosmetic ingredient in a range of beauty products including soap, face wash, face masks and deodorants which are all easily made at home. Thyme – the essential oil of common thyme (Thymus vulgaris) composes of 20-54% thymol. Thymol is the main active ingredient found in Listerine mouthwash and is an antiseptic. Before the modern use of antibiotics, thymol was used to medicate bandages and is commonly used in natural hand sanitizer products. 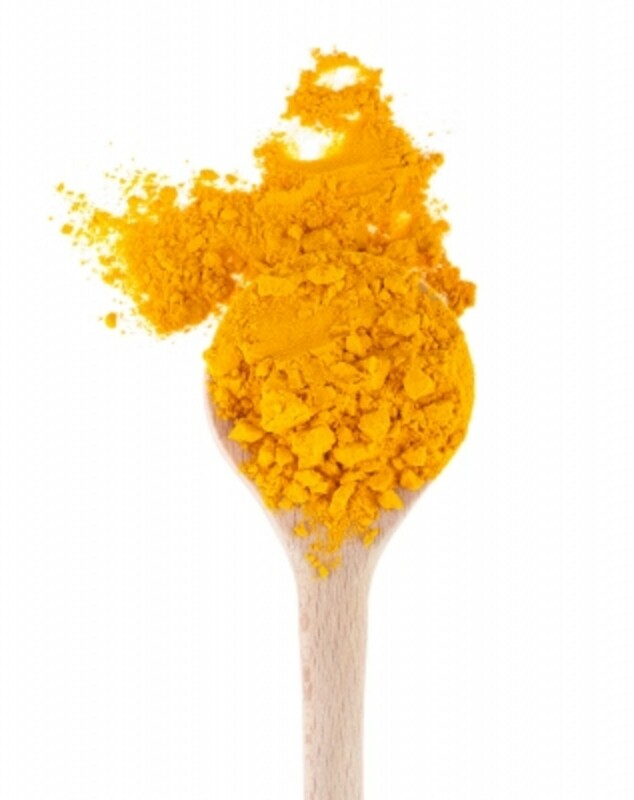 Turmeric – this spice which is a member of the ginger family, has many uses and is known for its anti-inflammatory, antimicrobial and antiseptic qualities. Homemade beauty recipes with turmeric are widely used now, particularly in Asian and Middle Eastern countries including India, Pakistan and Vietnam. Honey – While honey does contain sugar, it is a more natural form of sweetener. Honey contains more complex carbohydrates than regular sugar and therefore it breaks down at a slower rate and is therefore more unlikely to cause the same level of mouth problems. Honey is one of the best store cupboard ingredients for homemade products including How to Use Honey in Bath and Spa Treatments. 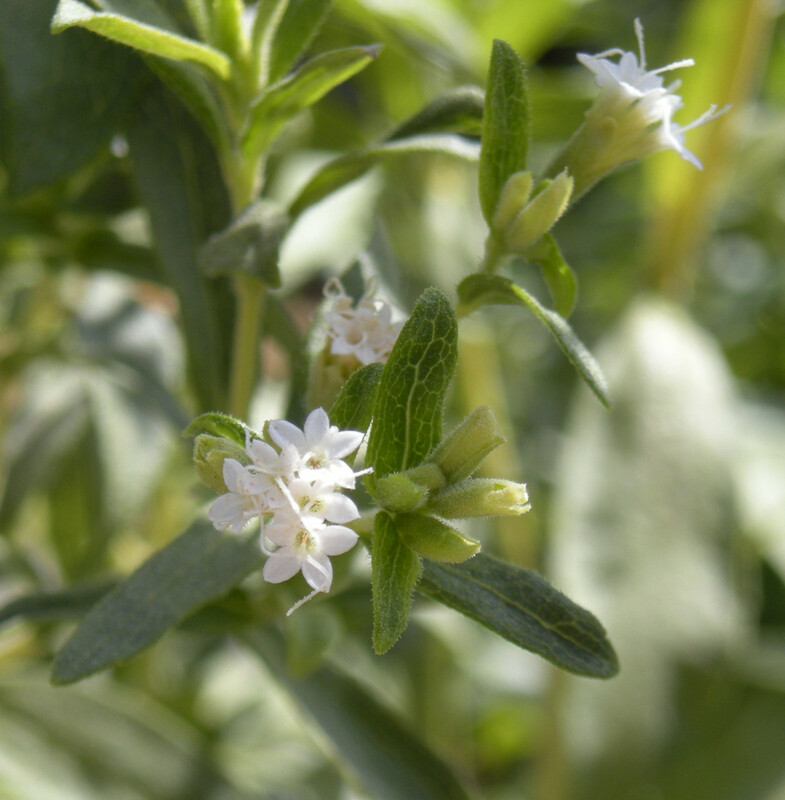 Stevia – this is approximately 30 times sweeter than table sugar. Scientific research has found that stevia stops the growth and development of harmful bacteria that causes tooth decay and gum disease. Xylitol – this is a sugar alcohol sweetener that is used as a natural occurring sugar substitute. Bacteria are unable to form on xylitol and therefore it helps prevent bad breath and dental cavities. Would this list entice you to make your own mouthwash? Absolutely! great variety and choices. Yes,it is more than I would have thought and has persuaded me now. Can;t see me making my own in all honesty. No,I will stick to store bought but thanks! I already have tried making my own. Mouthwash is easily homemade and the best option to choose. 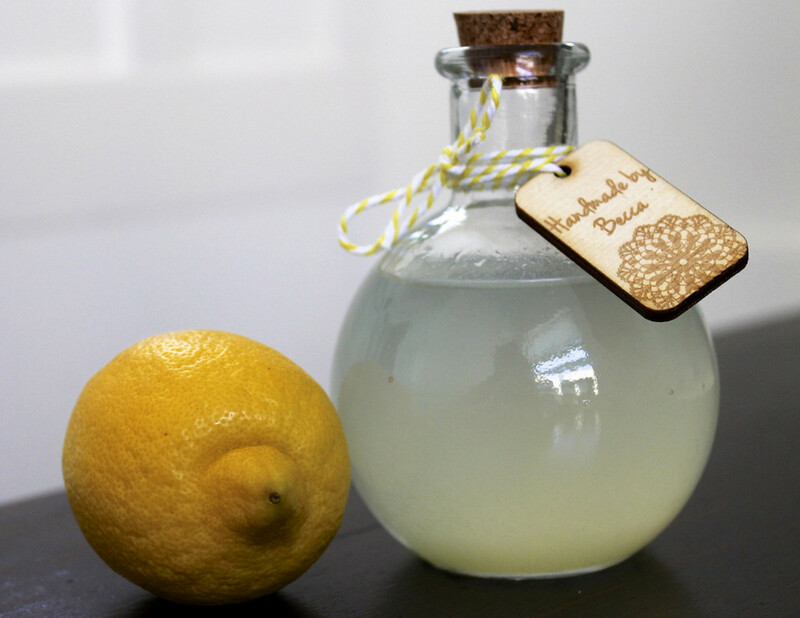 Here are 7 homemade mouthwash recipes using everyday ingredients that are more beneficial to your oral hygiene and health than store bought. Apple Cider Vinegar – another useful ingredient in homemade skin care and hair treatments, apple cider vinegar has antibacterial properties and often used for gargling with to prevent or treat sore throats. It may also be used in mouthwash recipes where it helps dissolve calcified deposits in the mouth. 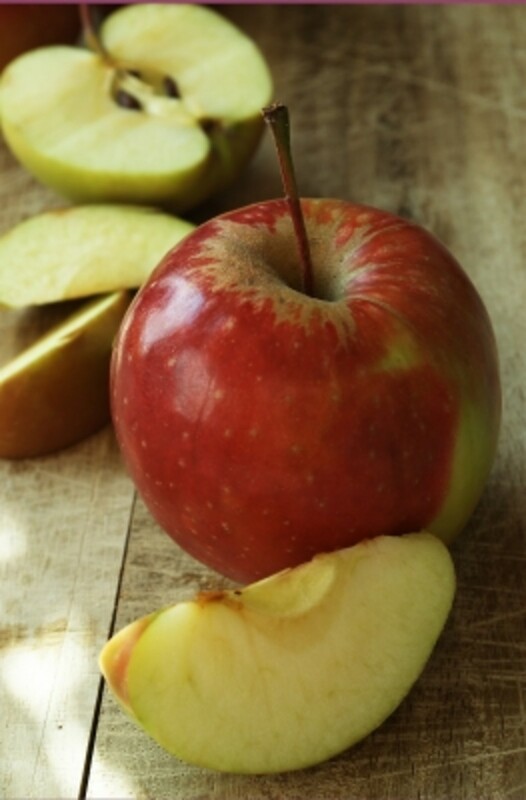 For a facial cleanser recipe check out DIY apple facial cleanser recipe. Baking Soda – Also known as sodium bicarbonate, it acts as a cleanser for teeth and gums, neutralizes acid in the mouth and is an antiseptic helping to prevent any mouth infections. 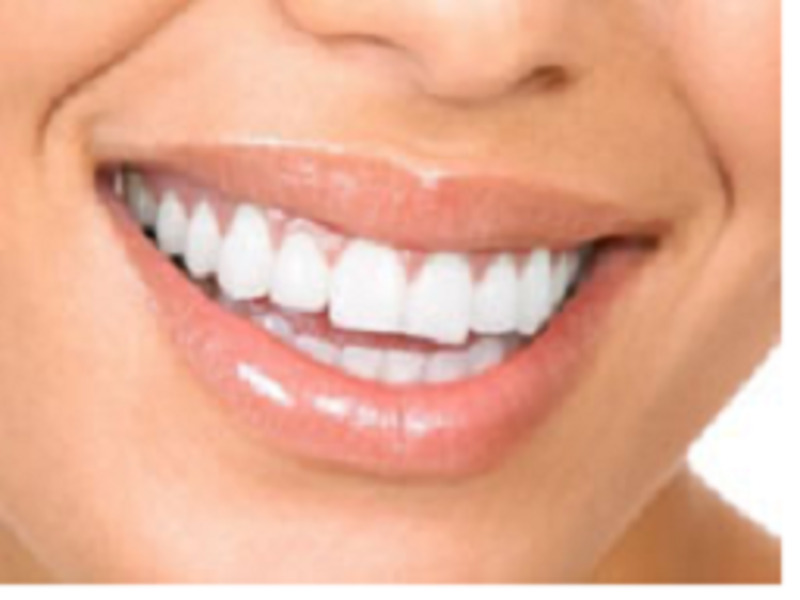 It has also been used with hydrogen peroxide (3%) to make toothpaste. Calcium Carbonate – this has an abrasive quality and has been used in place of fluoride to demineralise the enamel coating on the teeth. Glycerine – this is a sweet tasting preservative that is 60% as sweet as sucrose widely used in culinary dishes and homemade products. Even though it contains the same food energy as table sugar, it will not raise the blood sugar levels and bacteria are unable to feed off it and form plaque and dental cavities. Gum Arabic – this useful ingredient reduces the surface tension of liquids which means it allows your homemade mouthwash to remain mixed together. It also enables mouthwash to get into small awkward spaces such as between the teeth. Hydrogen Peroxide – The FDA have approved using up to a 3% hydrogen peroxide solution in mouthwash. Using a higher dose level may irritate your mouth and do more harm than good. Food grade hydrogen peroxide is generally a 35% proof so it is therefore of utmost importance you remember to dilute this down to a 3 % level for mouthwash recipes. Commonly known for its whitening, disinfectant, antibacterial, antiseptic and odour removing qualities, it may also be used in homemade toothpaste. Salt – or sodium chloride, acts as a preservative absorbing the water content from bacteria. This inhibits the growth and spread of bacteria. Commonly used in cooking, it may also be used in mouthwash, soap and detergent making. 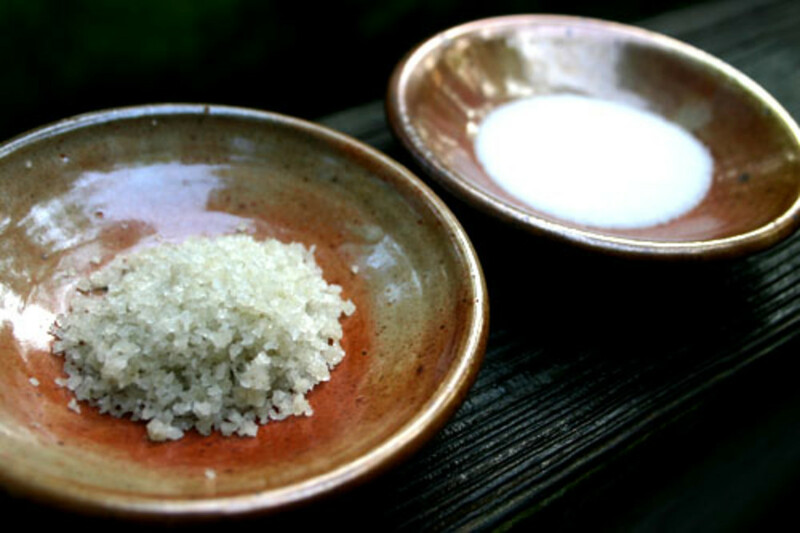 A great body scrub using salt is homemade shower gel salt scrub. Vodka – while it may be used, I do not recommend it due to its alcohol content but it is up to you. It may also be use in homemade eau de cologne for men as a base. Water – always used in mouthwash recipes, never use ordinary tap water as it contains chlorine, mercury, nitrates and may contain carcinogens such as chromium-6. Experiment with using boiled, filtered, distilled, and mineral or soda water varieties. Cloves, one of the oldest spices in use today, were at one time, worth their weight in gold. The most traded spice in ancient times, cloves are a veritable treasure house of healing properties. To know the health benefits of cloves and clove oil . .
Is this the Curology of the Teeth Whitening Industry? Thanks Thelma Alberts glad you enjoyed this! Salt is wonderful for those stains too. How come I have missed this hub. I am into natural homemade healthy DIY ingredients. Thanks for this useful mouthwash ingredients. I have to try some of those as soon as possible. Thanks for the video as well. I did not know that I can remove the stain of teas from the mugs by using salt. I have to try that. Voted up and useful. How lovely to see you my friend. You have been in my thoughts each day. You are a scream with your notebook, what a cool idea! i should have one too for my research and bits of info I come upon instead of just using folders online. So glad you enjoyed this and the recipes are varied that are useful. Quick, cheap and beneficial, how much better can it get? Appreciate your support greatly and so so good to have you visit! Many thanks! I will have some recipes soon to go with these so keep watching! Glad you enjoyed this list of possibilities and get to give some a try later! Appreciate your interest always! Another great hub from Suzie! I didn't realize there were so many options for ingredients to natural mouthwash. Thanks for sharing this with us. I want to try this at one point. Lovely to have you visit and comment. 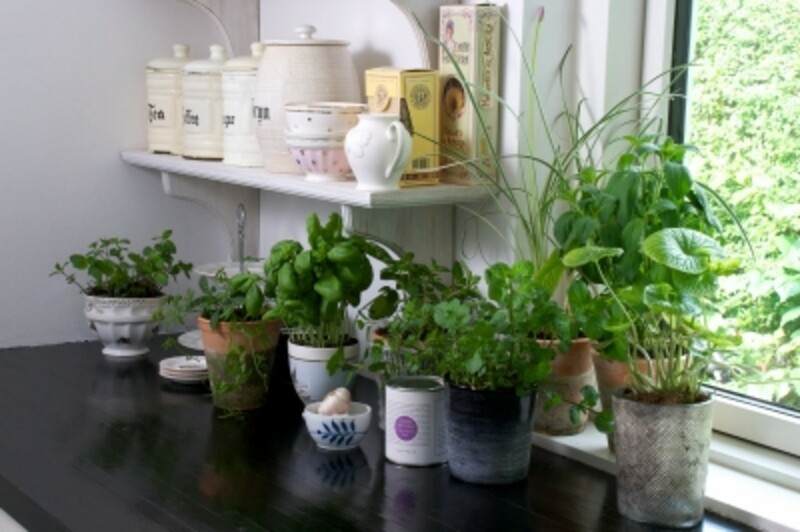 How great that you already have a supply of these various ingredients, including wonderful herbs. i will have some further recipes soon using these ingredients to give some suggestions and methods of making them. 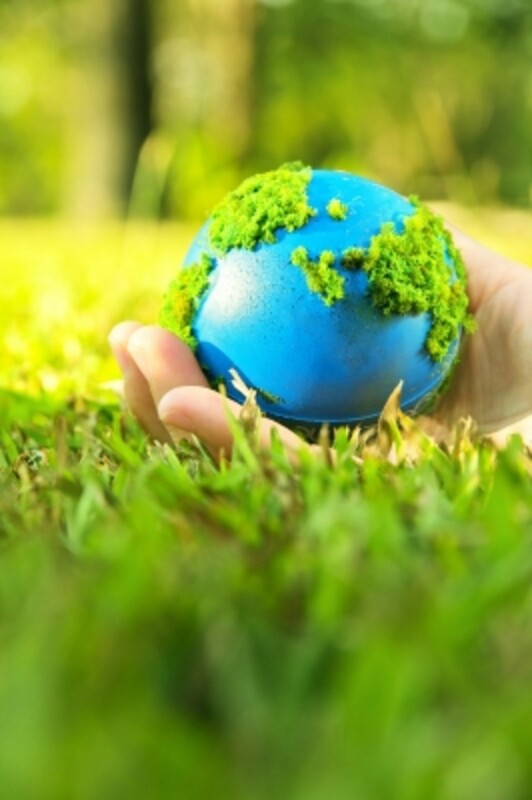 Eliminating as many chemicals as we can is better all round for sure! Great to hear you checked out some brands to see how they rate, I know I was surprised with some results. Many thanks for your votes and sharing, so much appreciated Peggy! After reading this hub I am going to definitely think of making our own mouthwash solutions. I am growing some of the herbs you mentioned and so many of the ingredients are ones that we would ordinarily have on hand anyway. It is somewhat scary to think that using some of the commercial mouthwash brands available may actually be harmful to our health. Spent some time looking at the best and worst lists. This is good information to know. Up and useful votes and will be sharing this hub. Thanks for writing this! Many thanks for your interest here. I had done a hub with 4 recipes and then decided from research, that a big list of great ordinary ingredients would be useful for people to try their own blends with so I am glad you enjoyed it! I will be doing some more recipes using these ingredients so stay tuned if you fancy a few more. Appreciate your comment! The ingredients for the mouth wash mentioned in the hub are really very appreciable. Many of them has not been thought of having such a fascinating use. However your hub has attracted me a lot. Thanks a lot for sharing your knowledge. Not sure if I'll try making mouthwash, but as always, you explain so well & make it all look so easy that I really want to. 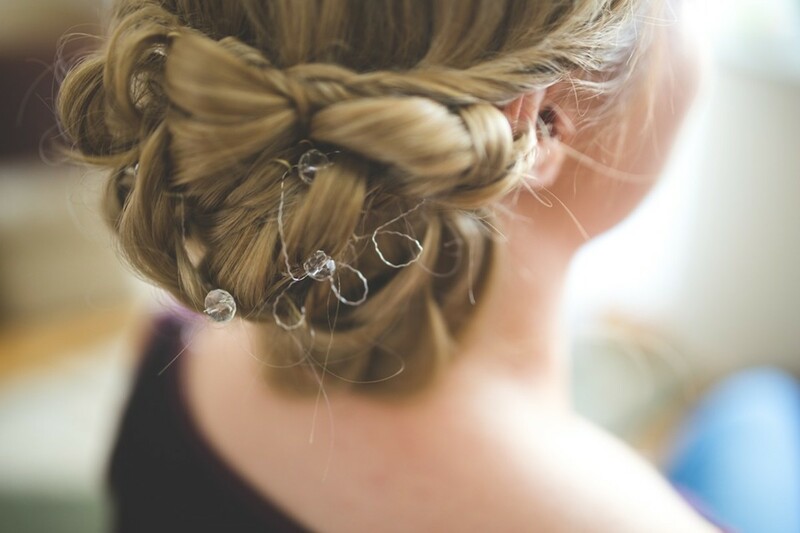 Your hubs are good ones for other hubbers to study--to see how to create fun, interesting hubs! Many thanks for visiting and commenting. When you are finished your current mouthwash, hopefully you may give one of the recipes I will be doing a go. Delighted you found this useful and informative! Thanks for your interest and maybe you will give this a go, i will have more on recipes to follow and there is a hub I have done already showing 3 different mouthwash if you are interested. Thanks for the votes, how good of you! This is amazing. I just recently switched from using a traditional mouthwash to an organic/natural brand. Though I'm not a huge fan of it and have been interested in trying to make my own. This is a fantastic hub and has great information. Interesting that so many ingredients can be used. I don't use traditional mouthwash because of all the chemicals. Nice to learn about how to make natural mouthwashes. Voted up and useful. So glad you enjoyed this one. No hidden agenda, that's me and my ingredients! LOL - Appreciate your votes and support as always! I love so many of the ingredients you listed. I use some of them for cooking but have never thought of using them for natural beauty products. Very interesting. I am using. There are no mystery ingredients. Voted up and useful. Always delighted to see you here, it is good to hear you found the information useful. So many great reasons to go natural in mouthwash! Will have some more mouthwash stuff soon!! Lovely as always to have you visit and comment! Hope you do try some of the recipes that will follow that utilize some of these ingredients. Appreciate your sharing this! Never far from my thoughts, Thanks so much for your interest and comment. Another option down the road of homemade and natural. Glad you enjoyed this my friend!! Many thanks for the votes of confidence, much appreciated! Welcome and many thanks for your kind comment! I will be doing more recipes and info but do check out my hub Idid for 3 different mouthwash recipes should you wish to try one now. Appreciate your thumbs up and share!! Another great health/beauty recipe idea! I learned so much from reading this article. Keep them coming! Susie HQ, you are just a wealth of valuable information. This hub is excellent. I'm definitely sharing this! Looks easy enough and I love the chemical free idea. Suzie, I had no idea of the beneficial properties of many of the herbs and spices you list. I use many of them in cooking. Great information, as always! Great ideas for keeping chemicals at bay. Thumbs up and shared. So good of you to stop by and comment. Check out my link for 3 recipe ideas and i will be posting some more soon. Appreciate the votes and sharing! Many thanks for viewing this article and leaving a comment! Recipes for mouthwash are certainly easy to put together when you know the right ingredients so hope this proves of benefit to you. Thanks for your votes and shares! So great to see you as always my friend. I am glad you found this list useful to know, I will be doing more recipes and info on mouthwash and would love to link some of your great hubs if I may to them and to this one too? Your info on ingredients is so helpful and useful it would be great additions. Many thanks for your votes on this, always much appreciated! I like this one. Its definitely useful. I think I should try this with my kids. Voted up and sharing, suzie! 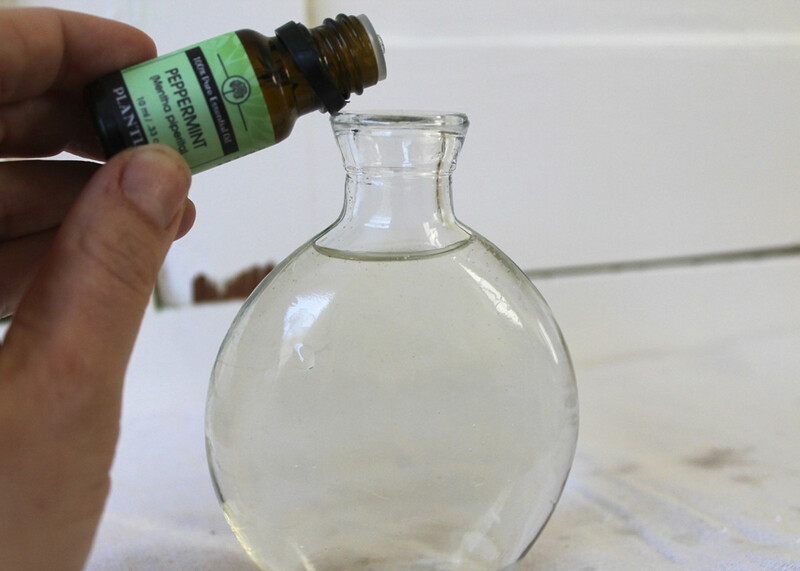 This is a wonderful hub, to try making your own mouthwash solutions at home. Herbal and homemade is definitely safe to use. Very well written with nice pictures. Suzie, this is a fantastic and detailed list of the ingredients that can be used to make a safe mouthwash at home. You are correct in saying that these chemically formulated mouthwashes prove counter productive to our health.